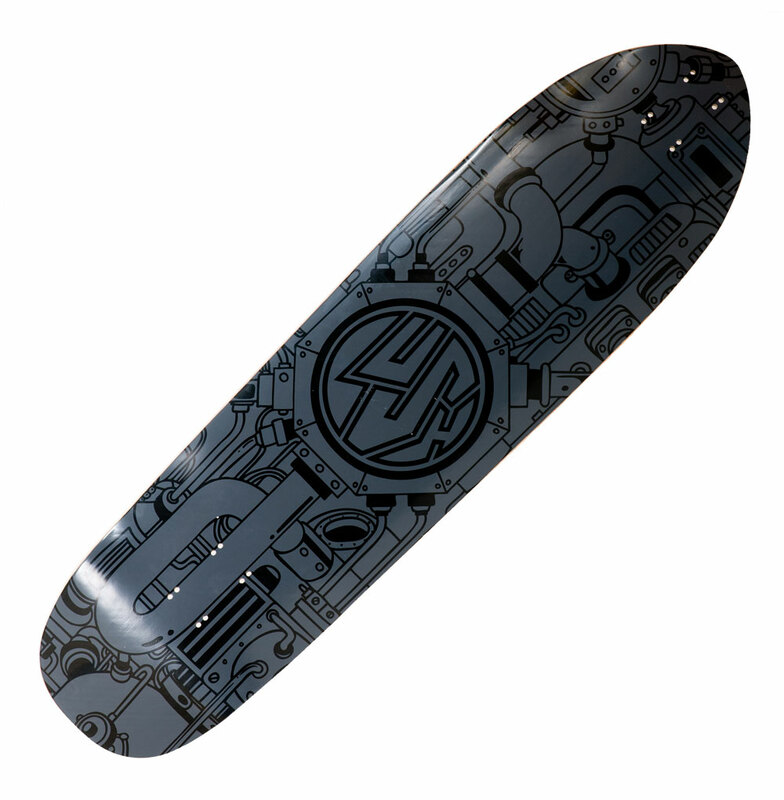 Lush "Machine 3D" | Freeride | Downhill | Sliding | 38.5" x 10"
Our most popular freeride/slide/DH deck is back! 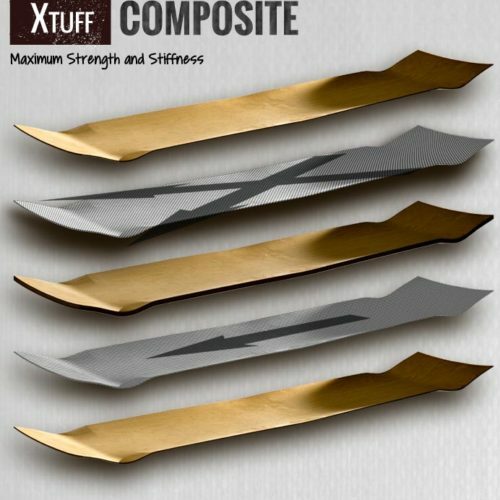 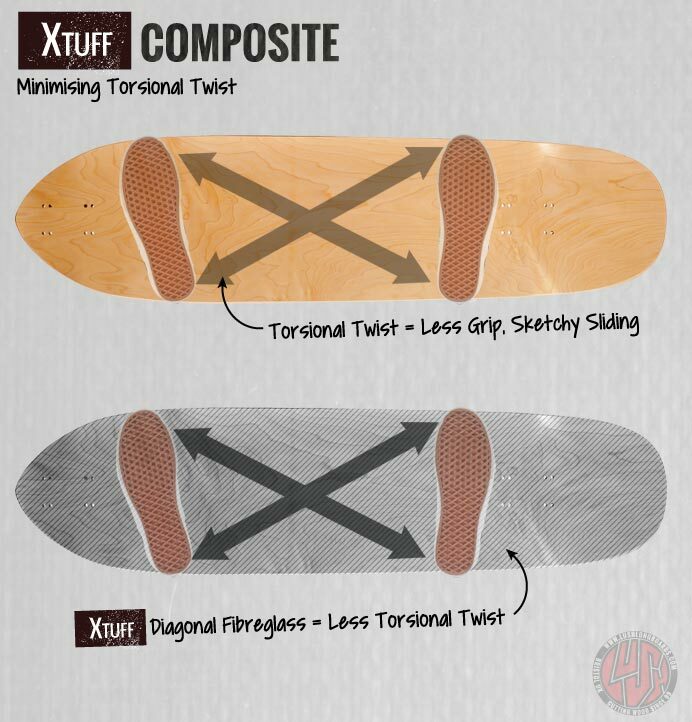 Following feedback from various team riders, we decided that the original needed even more stiffness and toughness, so we’re now pressing this awesome deck using our X-Tuff construction. 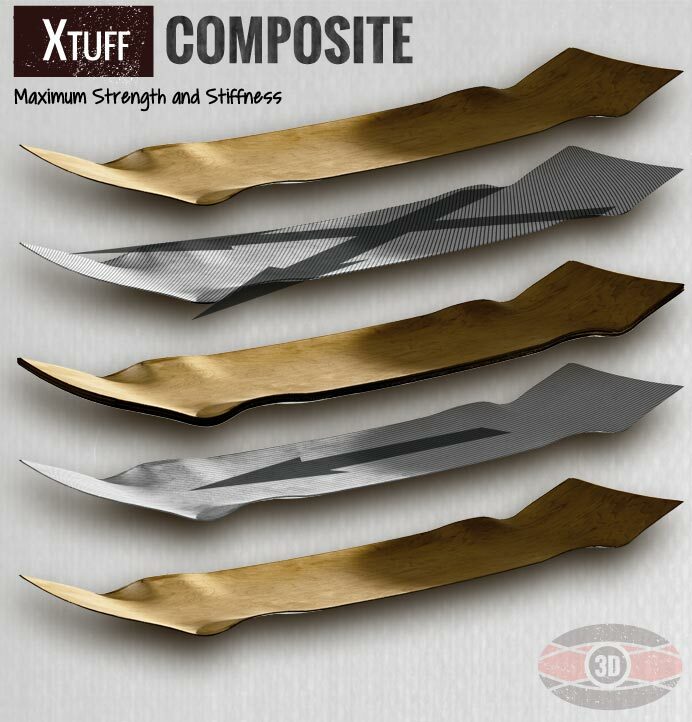 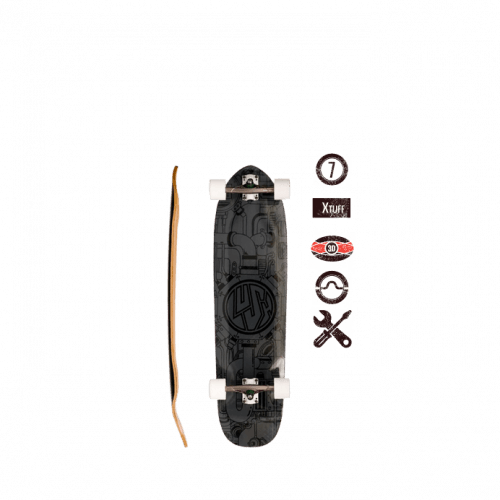 A composite of Canadian hardrock maple and diagonally opposed bi-axial fibreglass, X-Tuff allows us to make the deck one ply thinner whilst adding stiffness and strength. 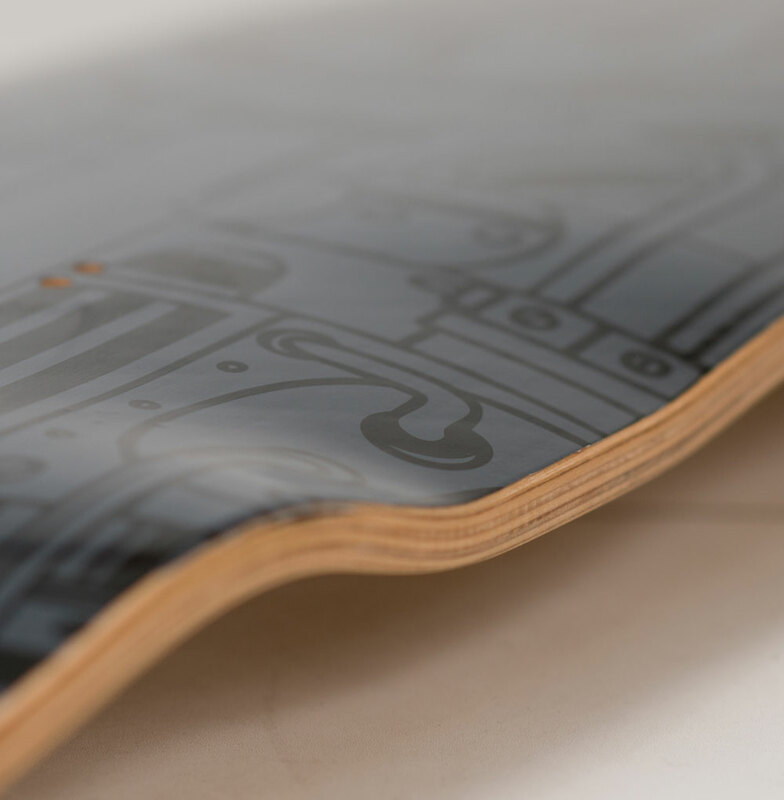 All laminates are soaked in epoxy prior to pressing, making the deck unbelievably strong and tough. 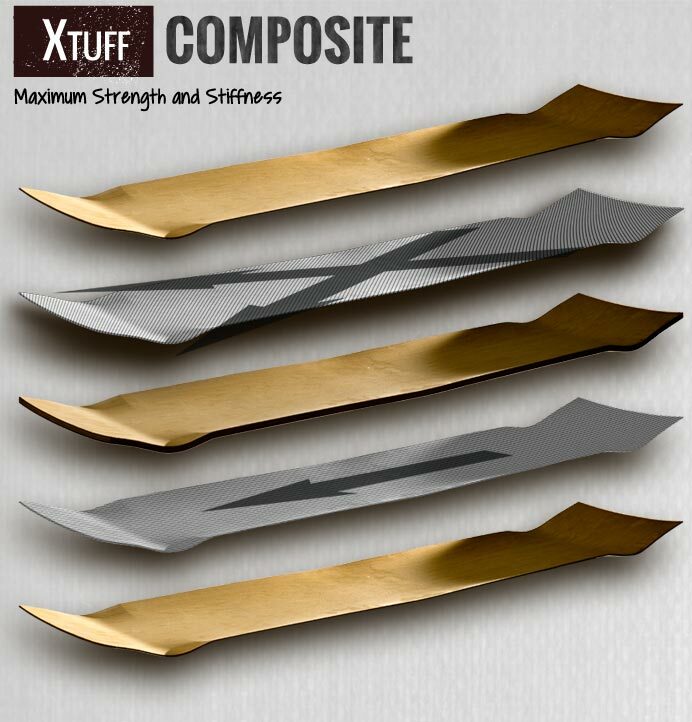 Diagonal fibreglass weave keeps torsional twist to a minimum – perfect for holding out those slides a little longer. 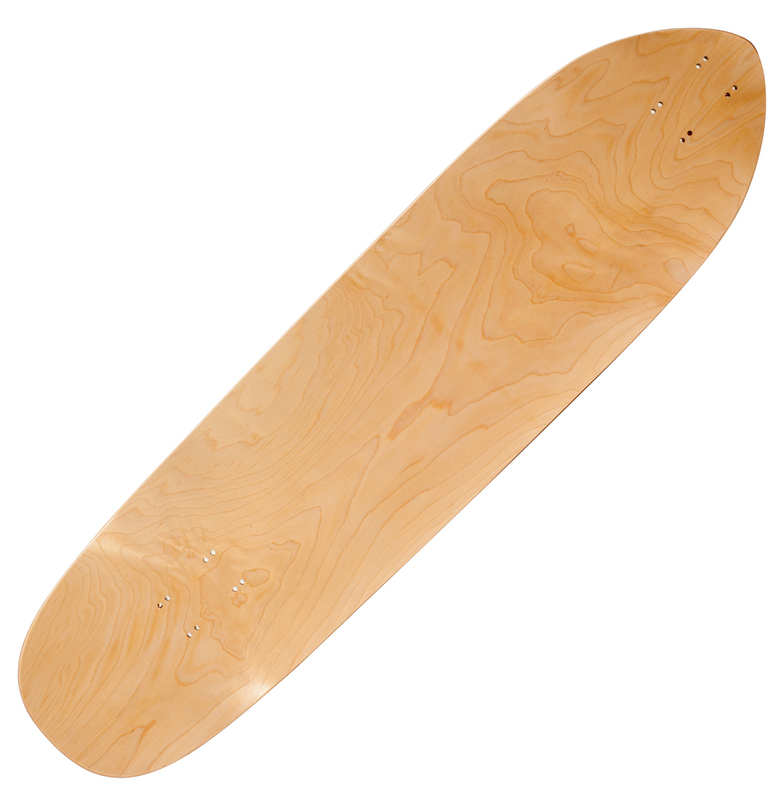 Thanks to this glass, maple and epoxy combo, the deck holds it’s pop for far longer than before, making those high-speed ollies and flips more attainable than ever. 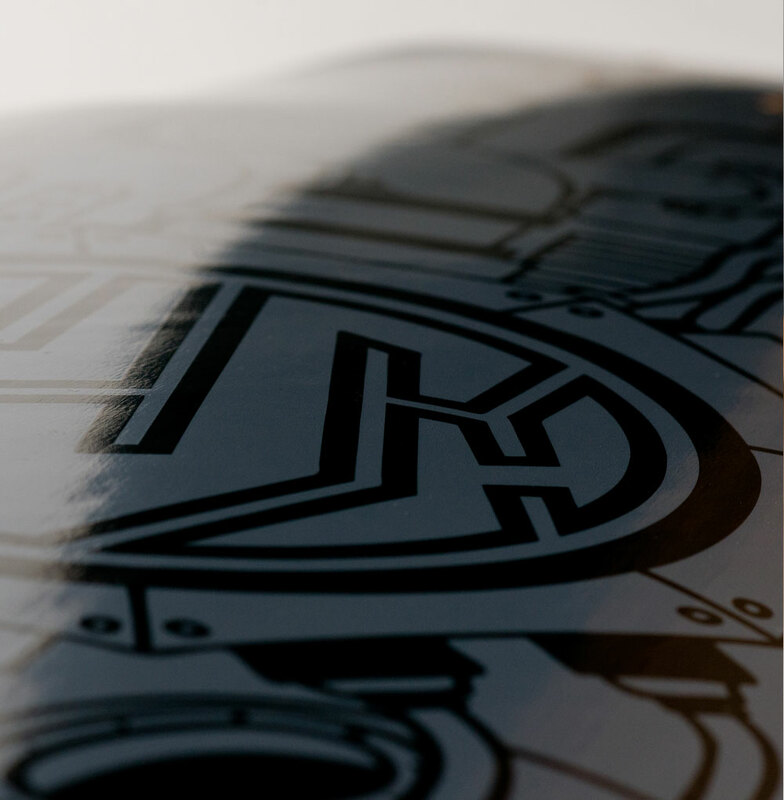 The team were super stoked with the shape and dimensions from the previous version, so we decided to leave it the same as previous versions. 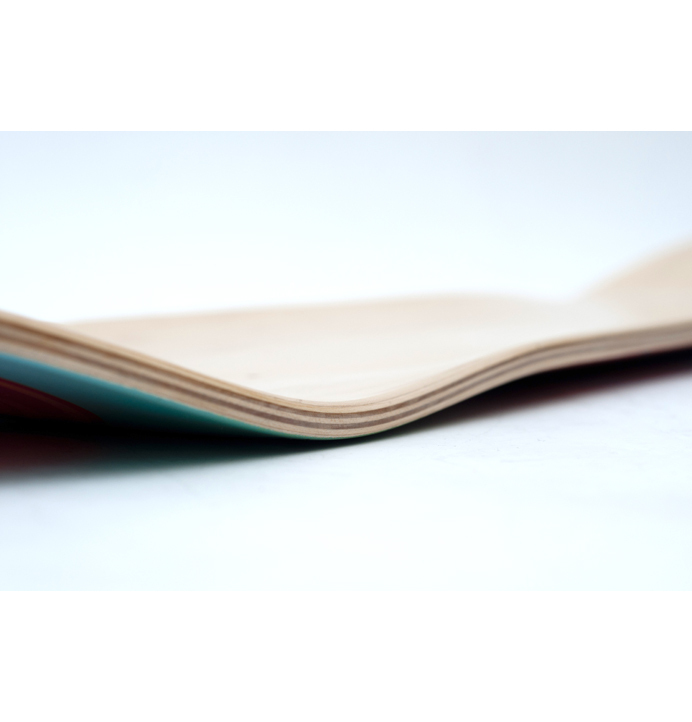 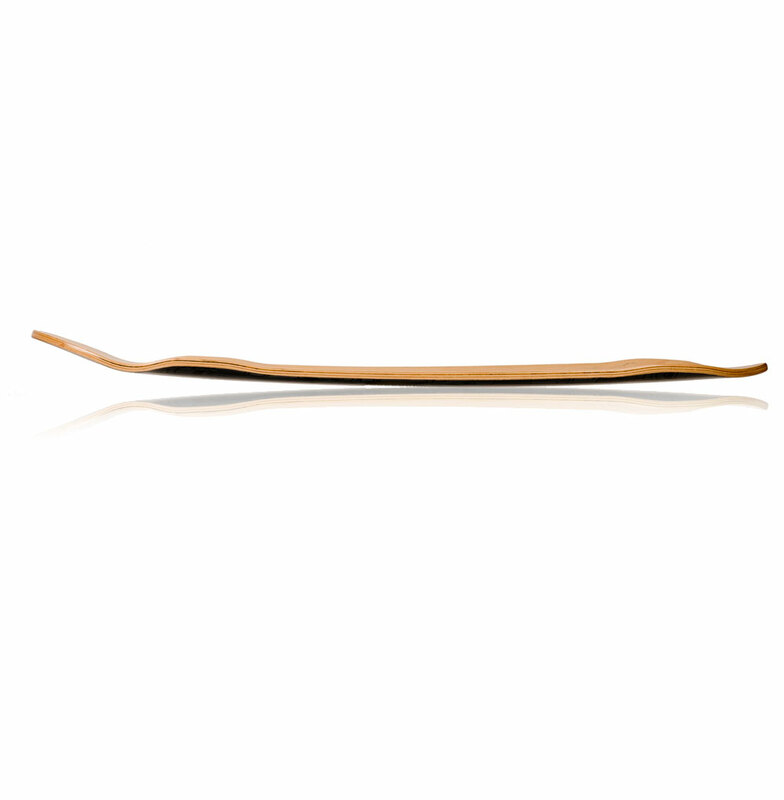 A simple, no frills bomber shape with “the best kicktail in the longboard business,” pressed into our 3D rocker concave creates some deep pockets for your feet and a whole load of grip to stop you sliding off mid-slide. 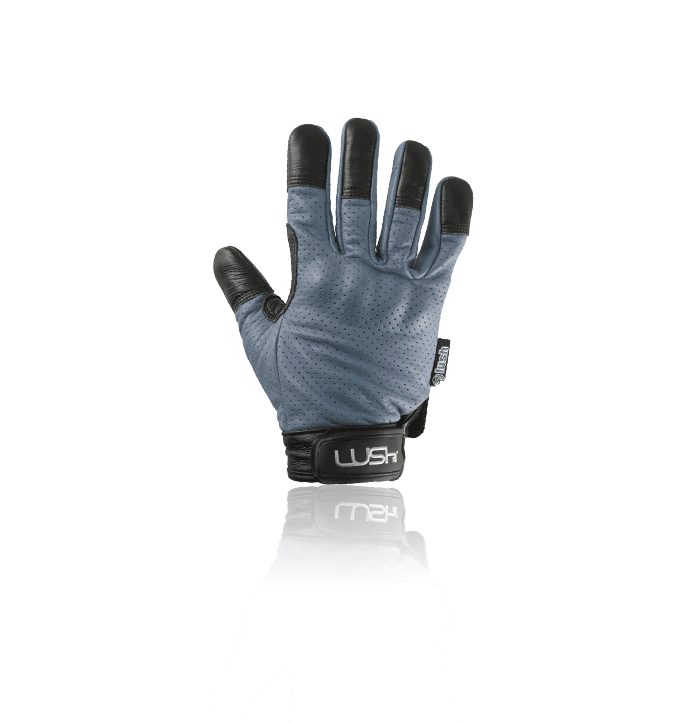 If it ain’t broke – don’t fix it! 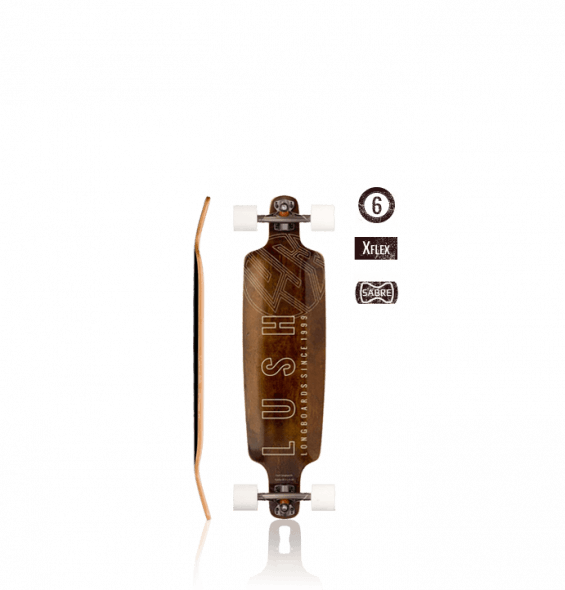 You can check out more of the development of this board in this blog post. 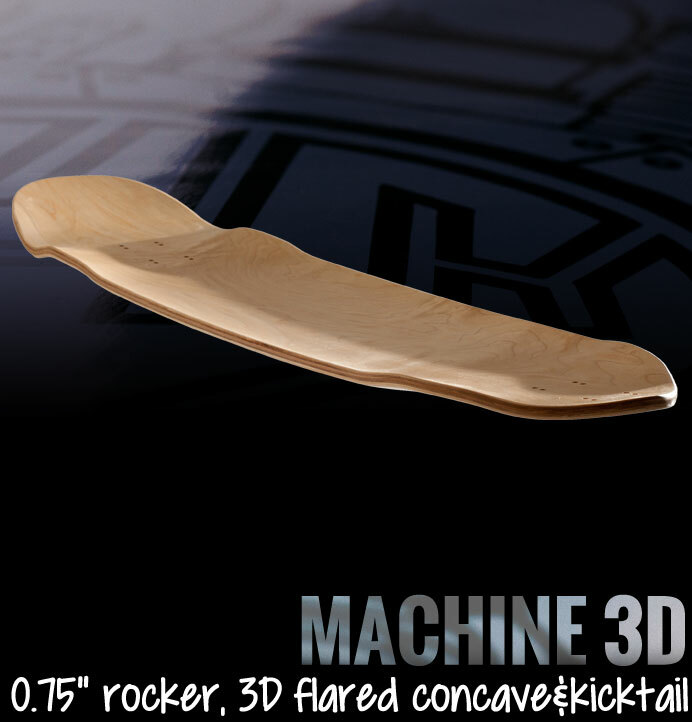 You can pick your Machine 3D to suit your budget. 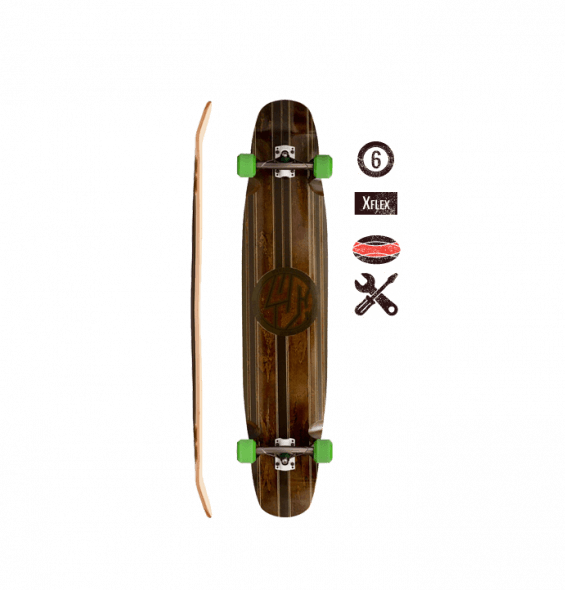 The “Elite” setup is pretty much exactly what Jooz skates – Cult Emperors and Sabre Forged Precision Freeride Trucks. 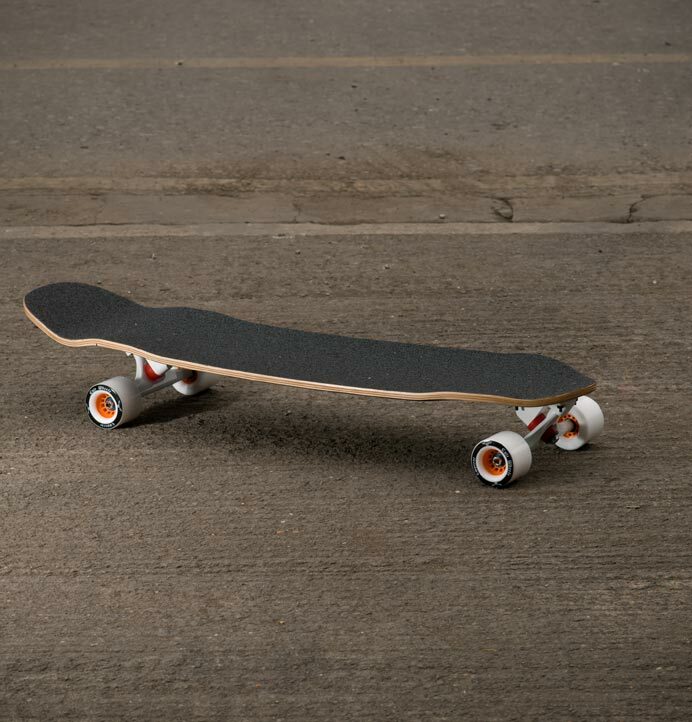 Whatever your choose, you’ll be rolling on Cult Wheels and turning on Sabre Trucks – there’s not much point in making a deck this good an then putting a sub-par setup on it! 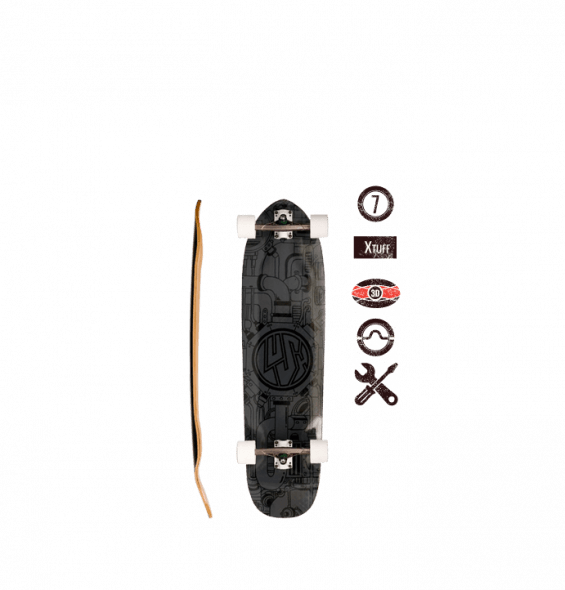 Air a ramp, ollie some stairs, dodge some traffic and bomb a hill all in one day – this board will take pretty much any kind of skateboarding you want and come out the other side hungry for more. 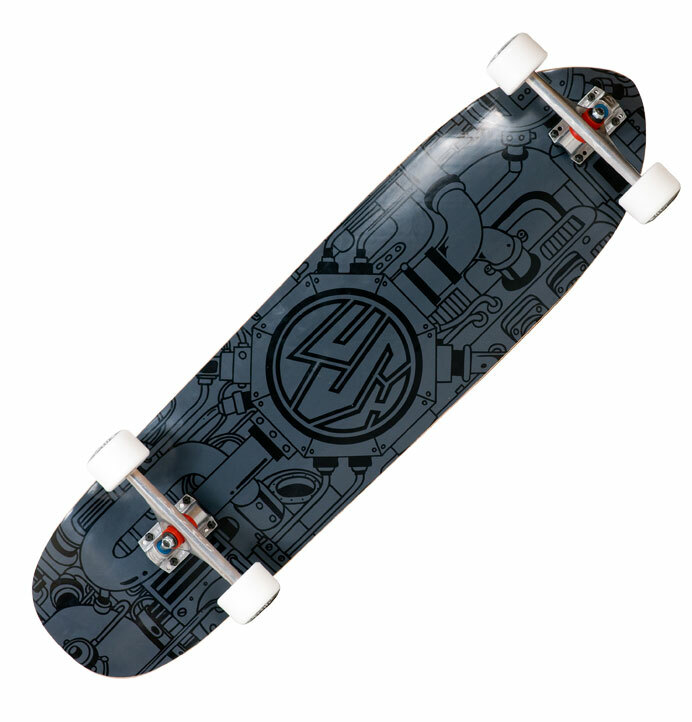 Decks like this are what results from years of rider input combined with solid materials and proven manufacturing techniques. 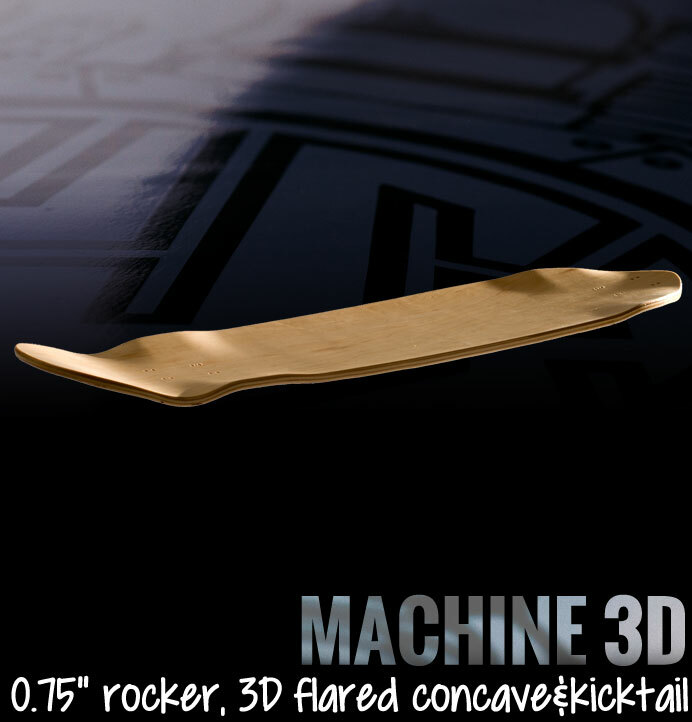 The Machine 3D X-Tuff is even more awesome than before – get on it! 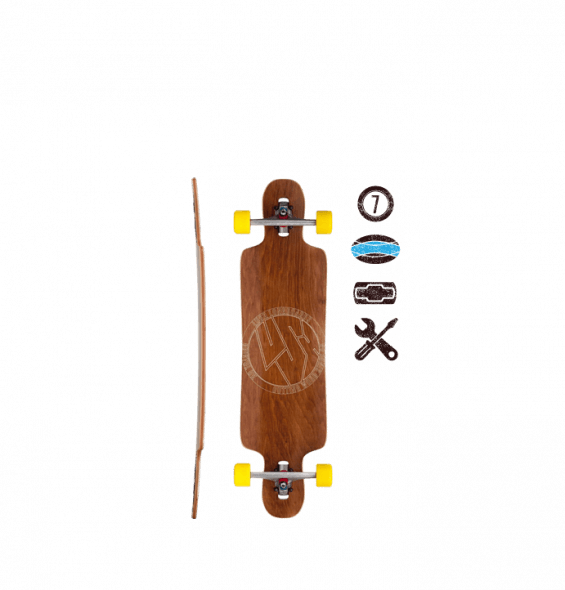 Question: Can I drop in (to a ramp) on the Machine 3D? 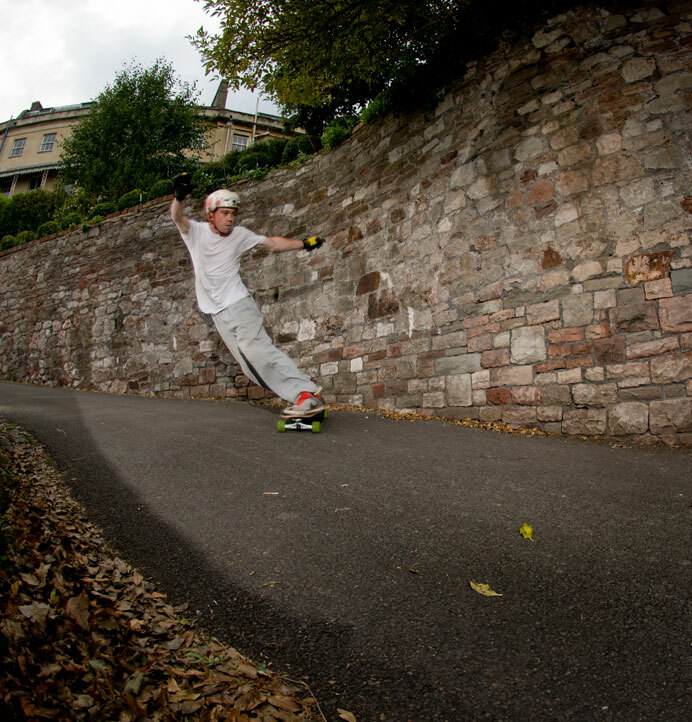 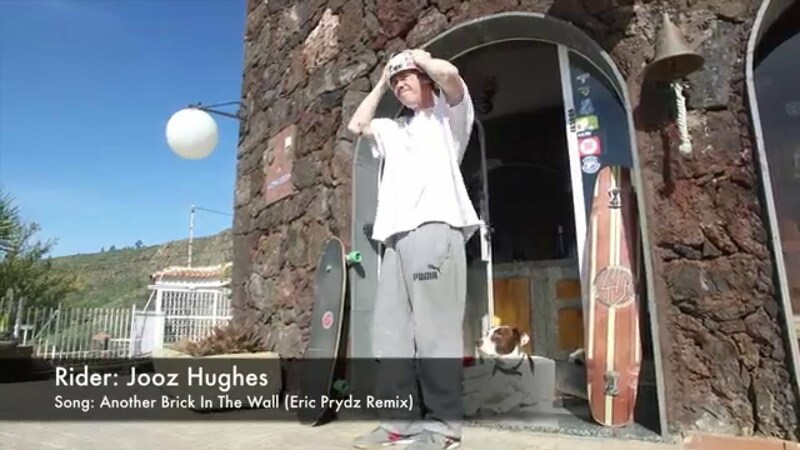 - You can - but if transition skating is your thing, we strongly recommend that you sort yourself out with the right tool for the job. 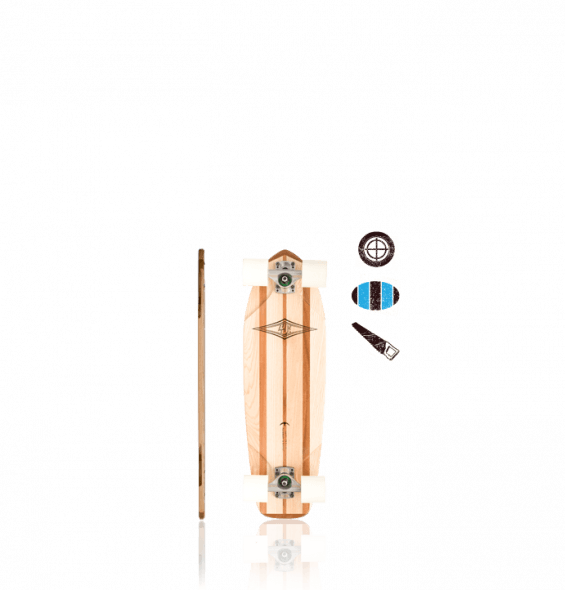 The smaller Chopper or either of the Spacebyrds from our lineup. 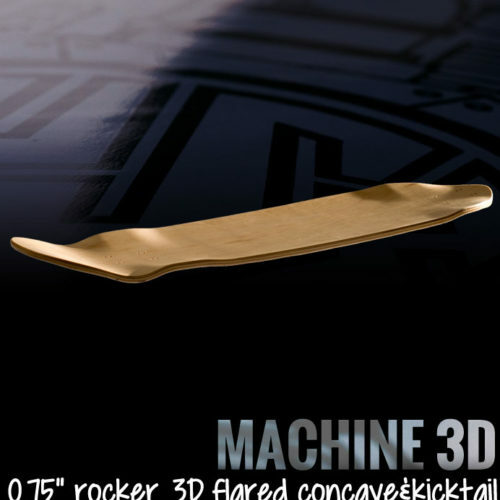 With it's steep tail and stiff construction, the Machine 3D can be skated in a ramp or a bowl - but it's pretty long, and the 3d concave is a bit much for ramp skating. 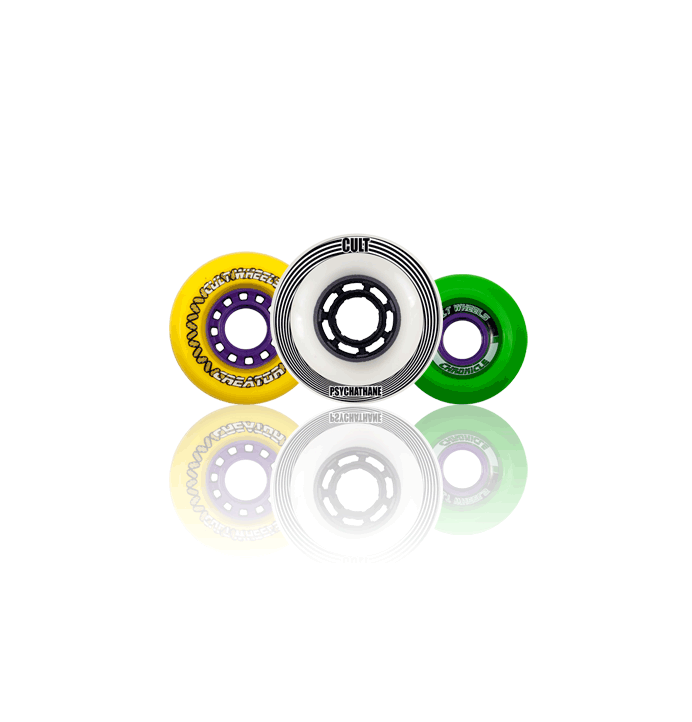 Question: Will I get wheelbite with Orangatang Kegels? 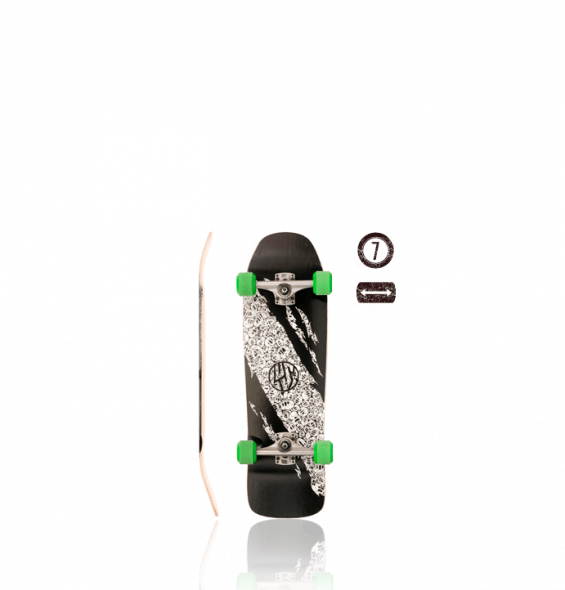 - Yes, unless you use a lot of riser or tighten your trucks up! 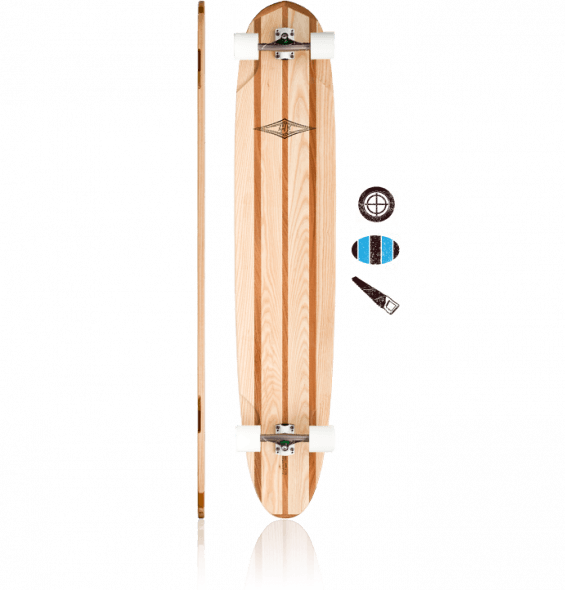 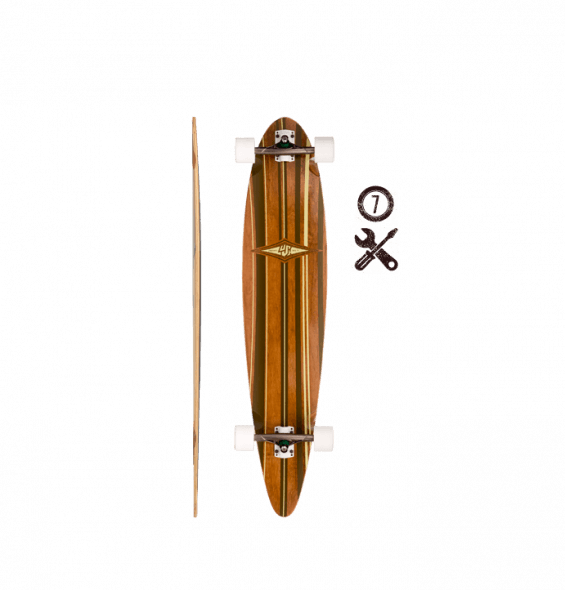 The Orangatang Kegels are 80mm, which is pretty huge for a board like this. 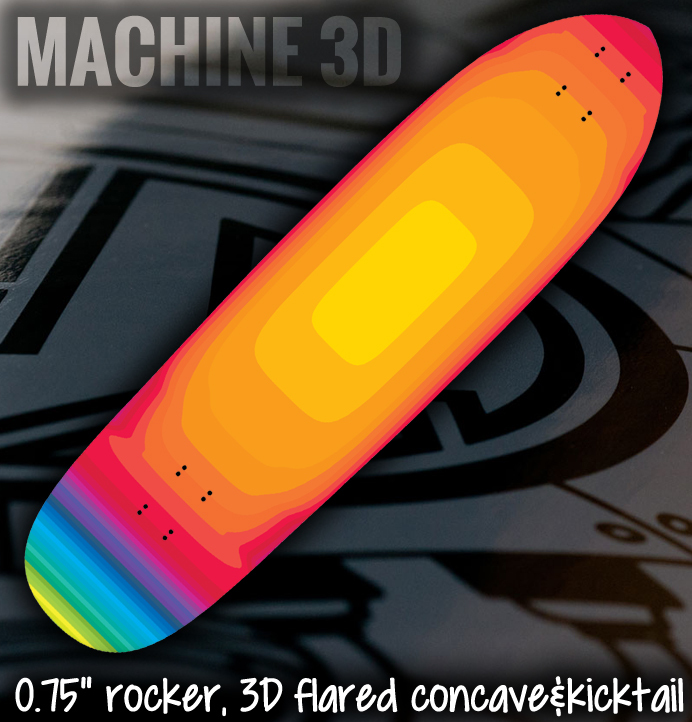 We recommend something around the 65-72mm mark for the Machine 3D. 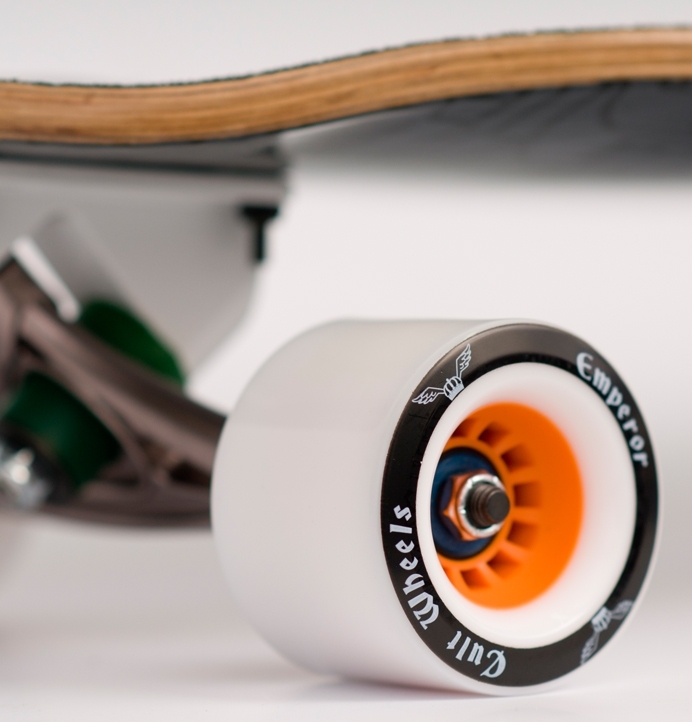 It's built for fast freeride and downhill, so a large-cored slidey wheel will fit the bill. 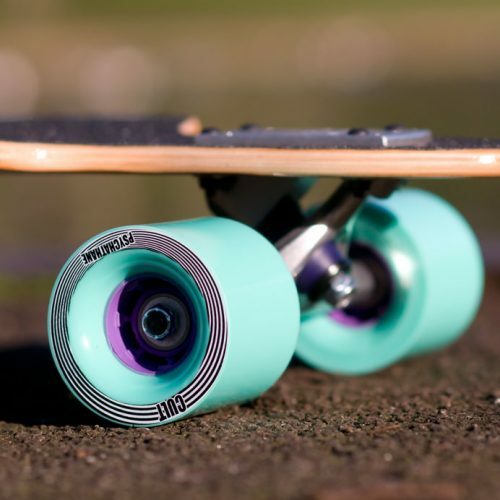 If you just want to get rolling for as cheaply as possible, then something like Mindless Longboards Haraka 69mm Wheels or Arbor Vice Grillz 69mm will do the job - but we recommend spending a bit extra and getting a decent brand. 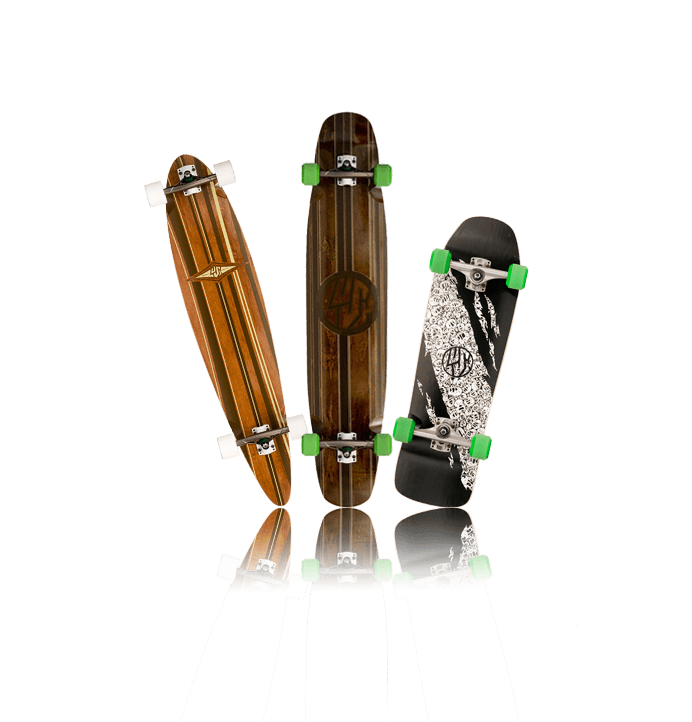 Check out Cult Emperors, Cult Creators, Landyachtz Mini Zombie Hawgs, or ABEC11 Freerides for a smooth, controlled ride.